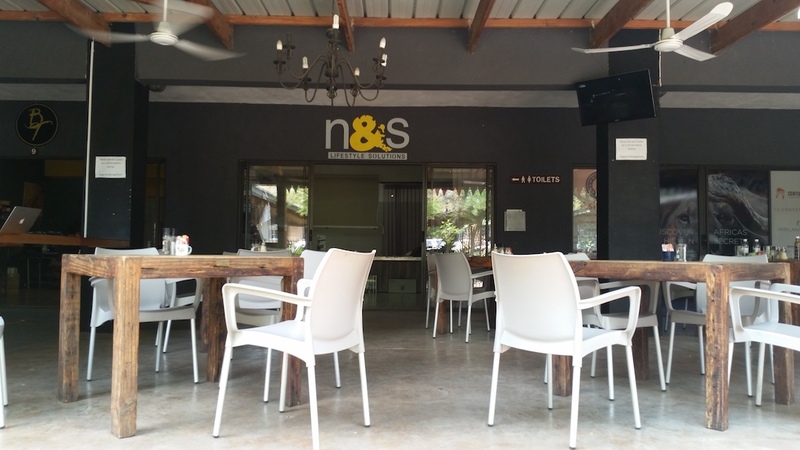 N&S is a full-service Blind Professional and Lifestyle Solutions company based in Limpopo. 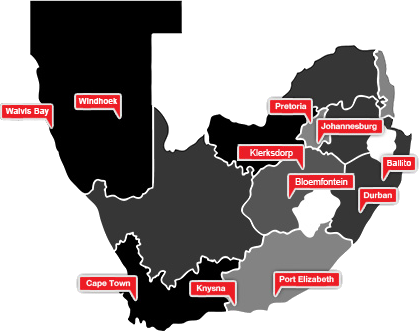 N&S operates in Tzaneen, Hoedspruit, Polokwane and Phalaborwa, with showrooms in both Tzaneen & Hoedspruit. N&S has a long history of satisfied clients across Limpopo. 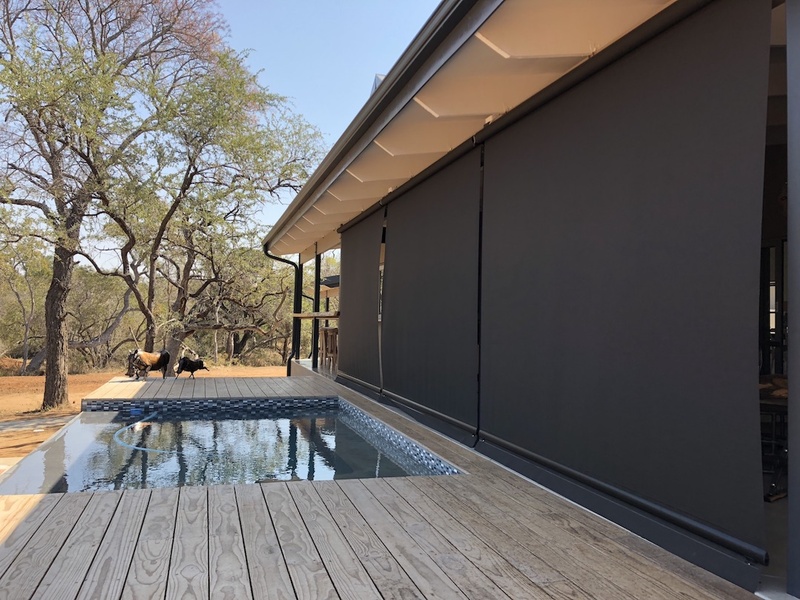 Its operational teams have immense experience in the installation of outdoor blinds, shutters and awnings as well as motorisation of all types of window coverings, awnings and motorised curtains. N&S only offers the highest quality products from the best suppliers, hence why N&S only supply and install blinds and curtains by Blind Design. 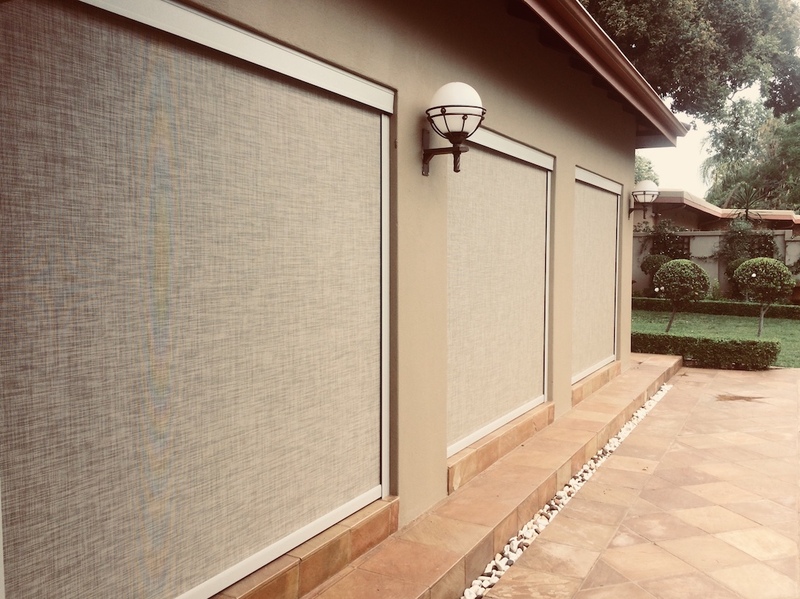 Appointed Blind professional offer you a specialised measuring and installation service, advice on the best product for your application as well as a two-year "in your window" warranty. 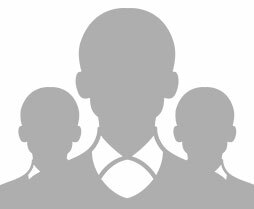 Click here to get in touch with a blind professional. The price estimator gives you an idea of how much you will need to spend on the blinds that you are interested in.